Steve (Steven) Parke is a photographer currently living and working in Baltimore. His clients have included firms like Warner Brothers, HBO, Discovery Channel and many more, plus a bunch of A-list entertainers like Bon Jovi, Bob Dylan, AC/DC and plenty others. 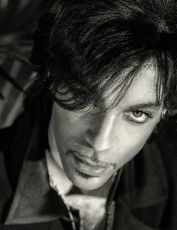 He is perhaps most renowned for having been Prince's art director for over 14 years. Aside from working with musicians and rock stars,... Read moreSteve (Steven) Parke is a photographer currently living and working in Baltimore. His clients have included firms like Warner Brothers, HBO, Discovery Channel and many more, plus a bunch of A-list entertainers like Bon Jovi, Bob Dylan, AC/DC and plenty others. 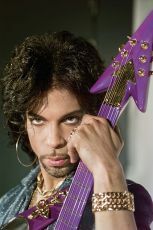 He is perhaps most renowned for having been Prince's art director for over 14 years.